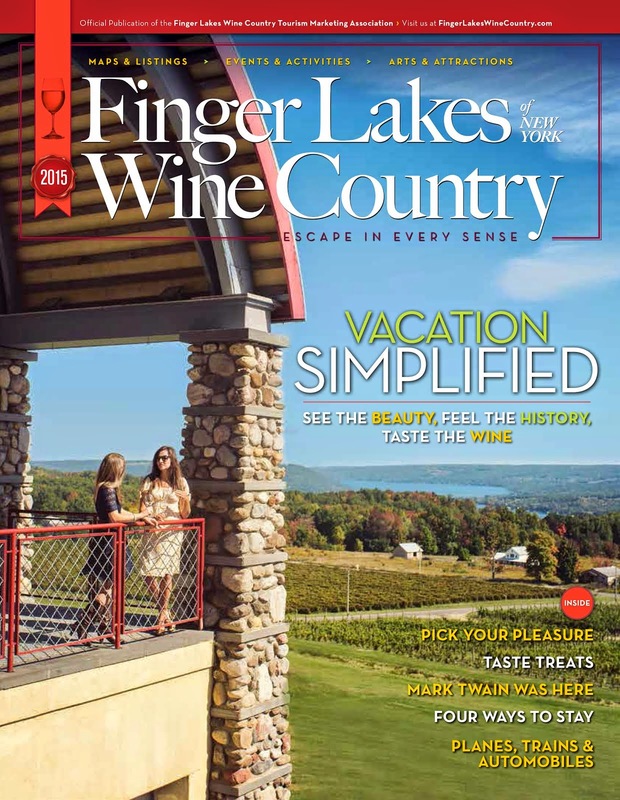 Finger Lakes Wine Country Blog: Finger Lakes Wellness Center invites you to its "Sparty". Finger Lakes Wellness Center invites you to its "Sparty". The Finger Lakes Wellness Center, located in the beautiful countryside outside of Hammondsport on Keuka Lake, is a wonderful place to enjoy spa treatments in Finger Lakes Wine Country. On Saturday, June 11 from 1:00-5:00PM, the Finger Lakes Wellness Center invites you to its Spa + Party, "Sparty". Enjoy 7 free mini wellness sessions and free snacks as the center celebrates its 7th season. For more information call 607.776.3737 or visit its Web site.